Laurie brings with her 21 years of experience from coast to coast. She was born and raised in Newfoundland where she began her optical journey in 1998. 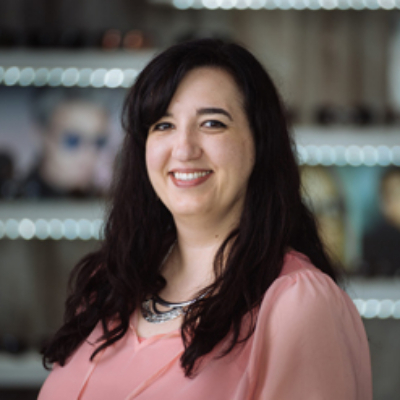 Her love for the industry led her to become a licensed optician. She moved to Alberta for 7 years and now, finally calls BC home. 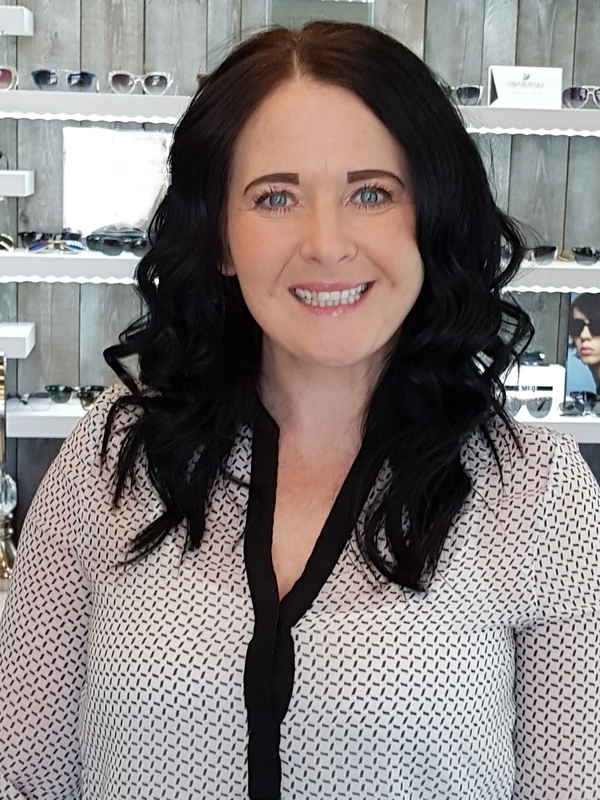 Laurie‘s warm and sparkling personality and her vast knowledge of the optical industry will help put you at ease as she helps you with your eyewear needs. Personal interests include fishing, baking, snuggling with her cat and gardening. Laurie loves building relationships with patients and looks forward to meeting all of you!